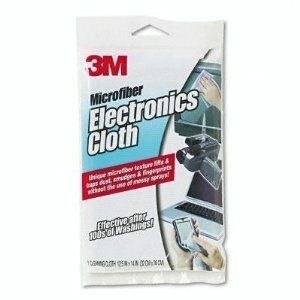 Free 3M Microfiber Electronics Cleaning Cloth! You are here: Home / FREEbies / Free 3M Microfiber Electronics Cleaning Cloth! Get a FREE 3M Microfiber Electronics Cleaning Cloth from Fast Camera Store!